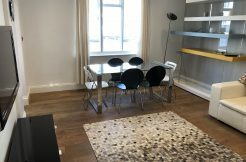 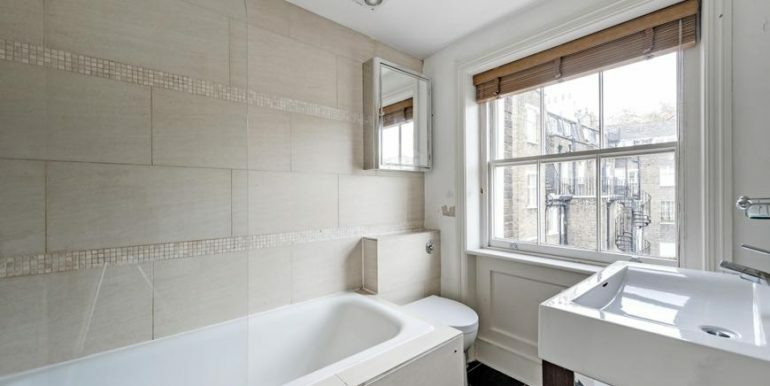 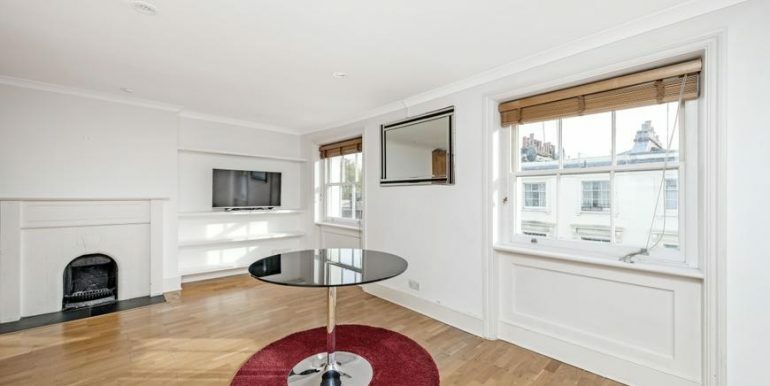 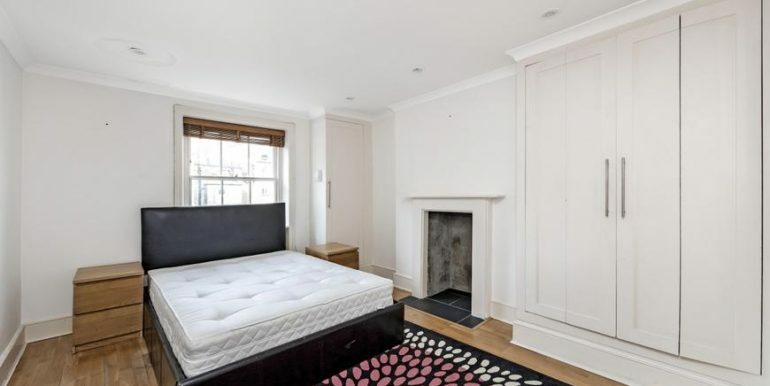 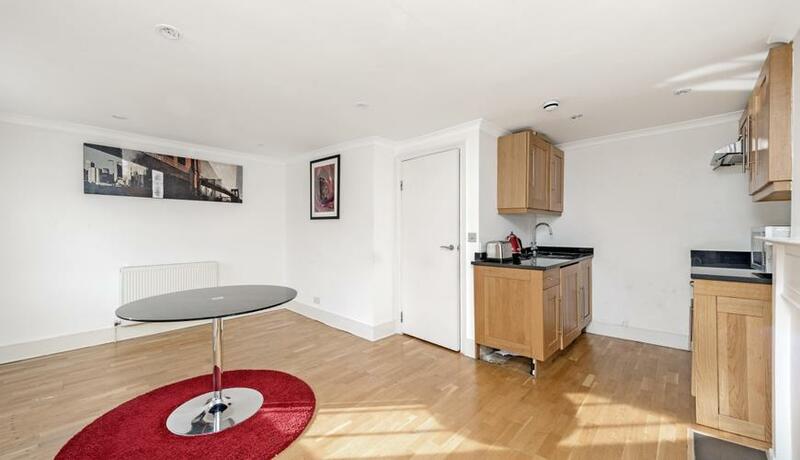 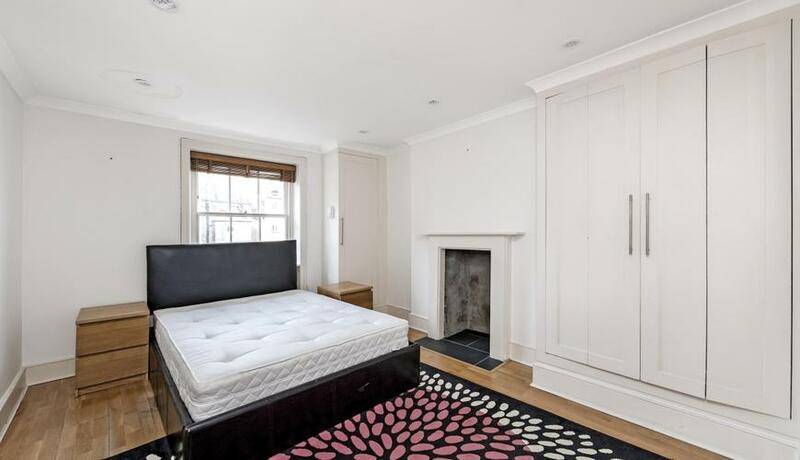 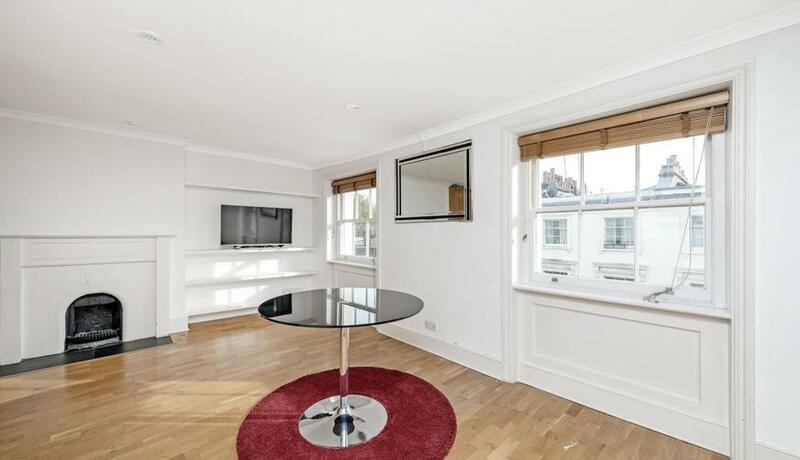 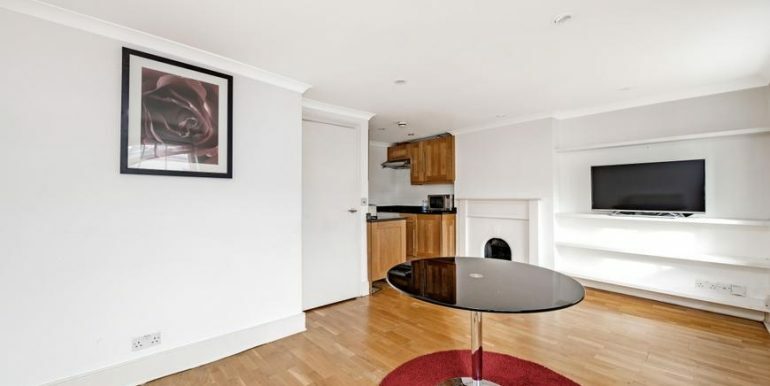 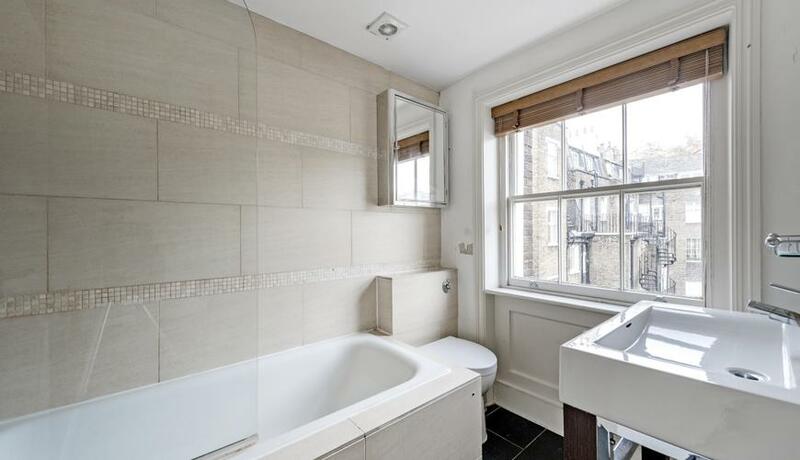 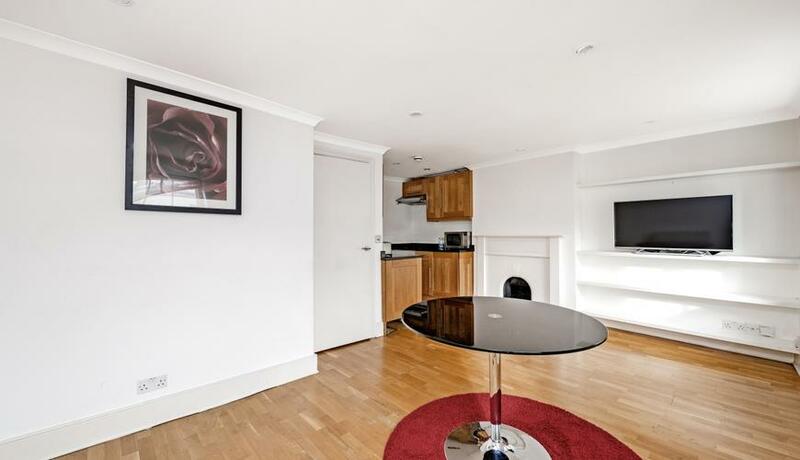 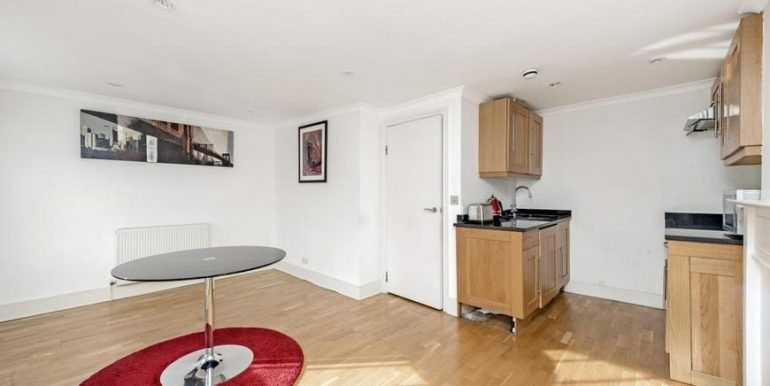 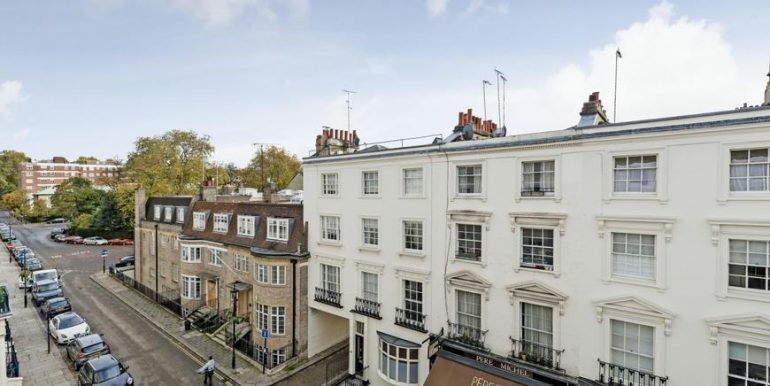 A bright, modern, one double bedroom third floor apartment with all modern amenities in a period building within minutes walk of Lancaster Gate Underground Station. 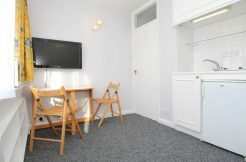 Reception room with open plan kitchen and separate bathroom/shower/WC. 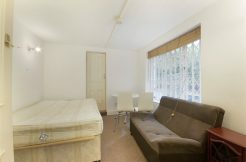 Fully furnished and available immediately. 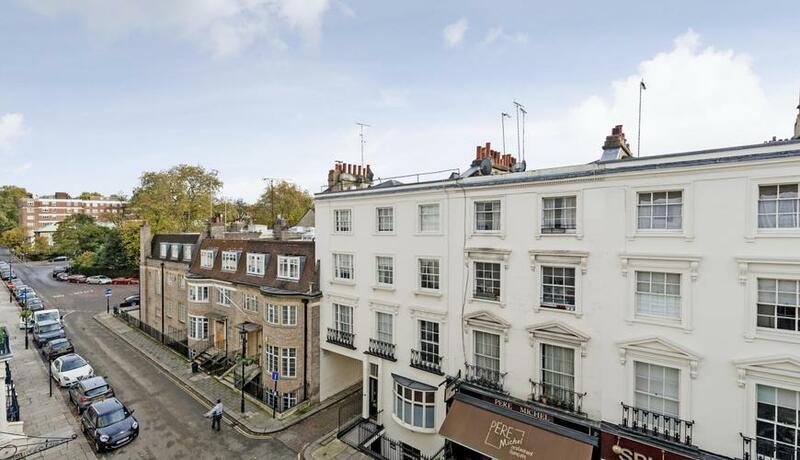 Enviably situated directly opposite Lancaster Gate Hotel and around the corner from the wide open spaces of Hyde Park. 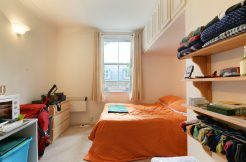 Available 6th March. 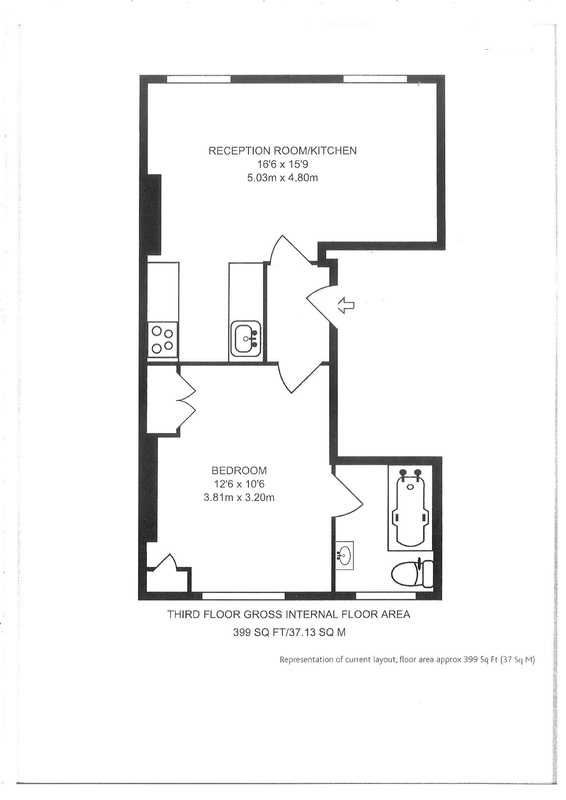 Tenant fees may apply, details available on request.